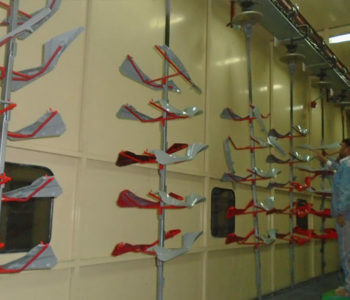 Infrastructure - AG Industries Pvt. 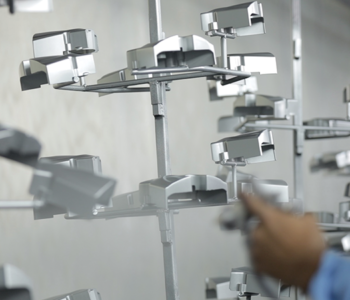 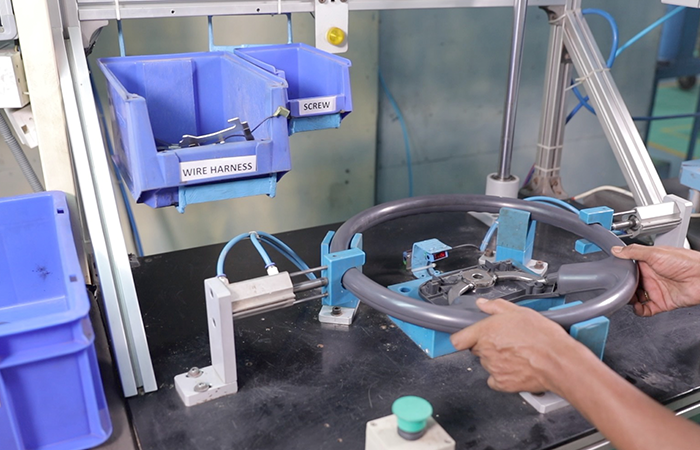 Ltd.
With the prime focus on Quality, Cost and timely delivery, A.G. Industries accomplishes these virtues through its meticulously planned manufacturing set-up. 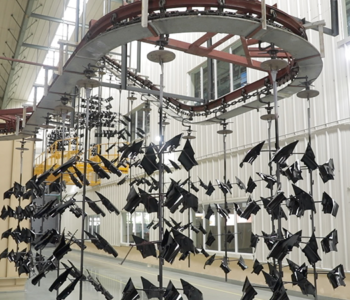 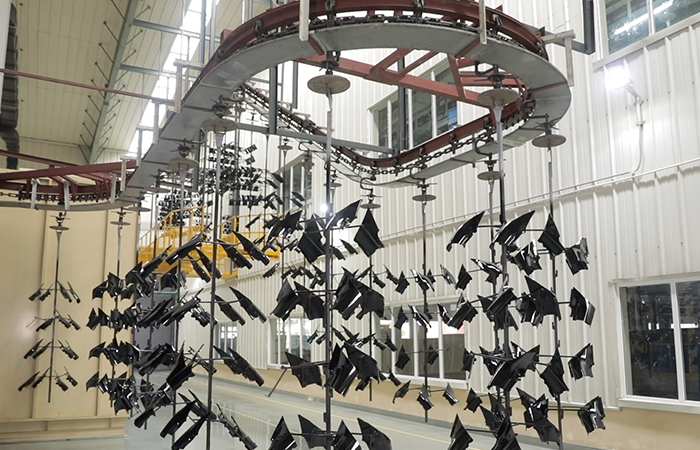 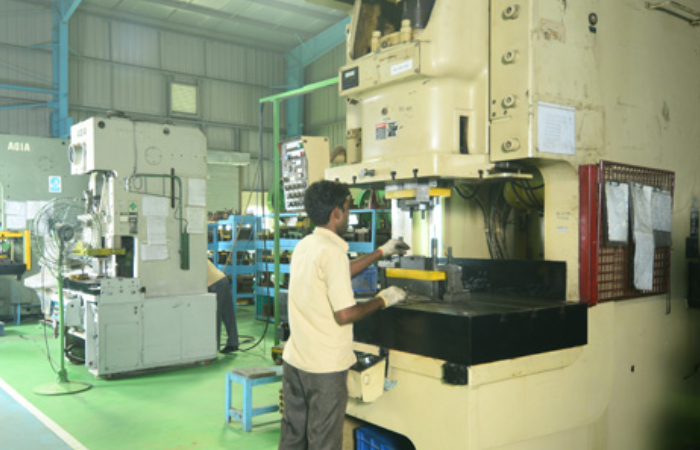 The combined production capacity of its manufacturing units is over 45,000 tons of engineering plastics per annum. 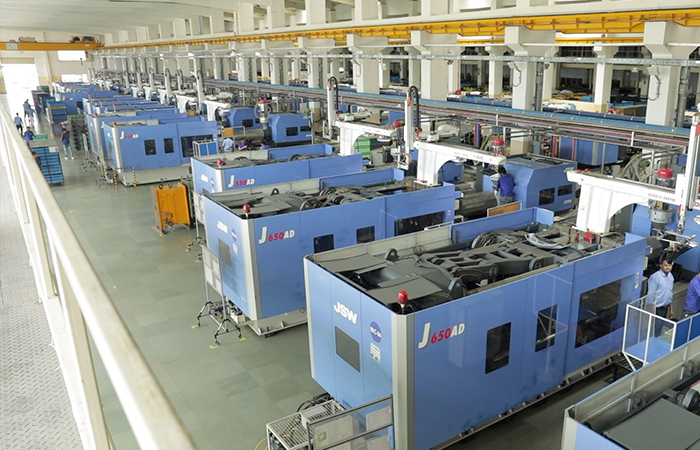 The company has installed more than 180 injection molding machines ranging from 150 tons to 1300 tons across its manufacturing units. 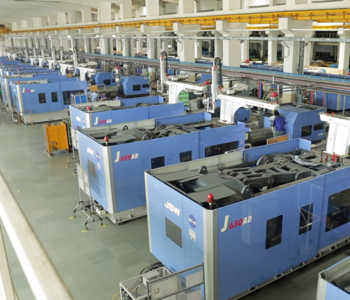 These include electric injection moulding machines from JSW (Japan), L&T and Ferromatik Milacron. 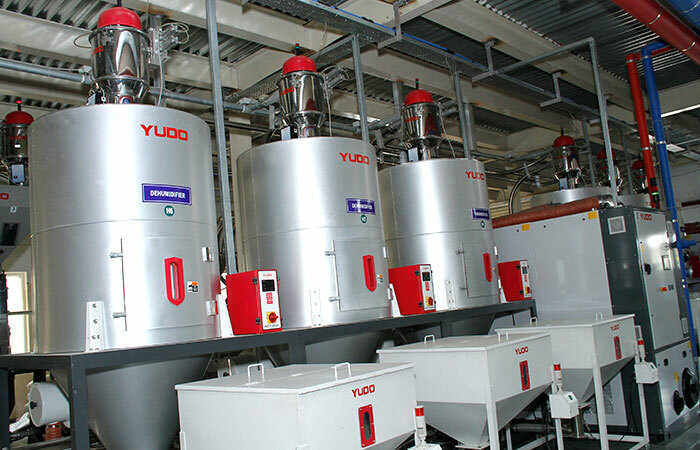 All the manufacturing units have essential auxiliary equipments required for precision molding like close loop system for raw material feeding and mould temperature controller, chillers and hot runner temperature controller. 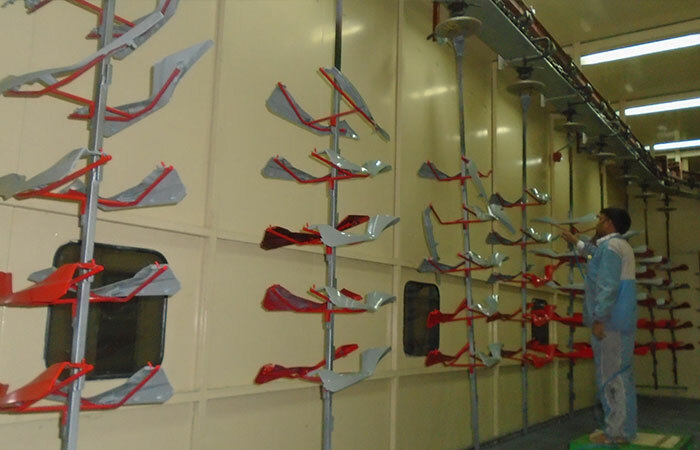 For excellent finishing and durability, the manufacturing units are equipped with 6 No’s state of art PU painting facilities from HAYDEN and WURSTER (Germany), COMBAT (Malaysia) & JINTECH (Korea). 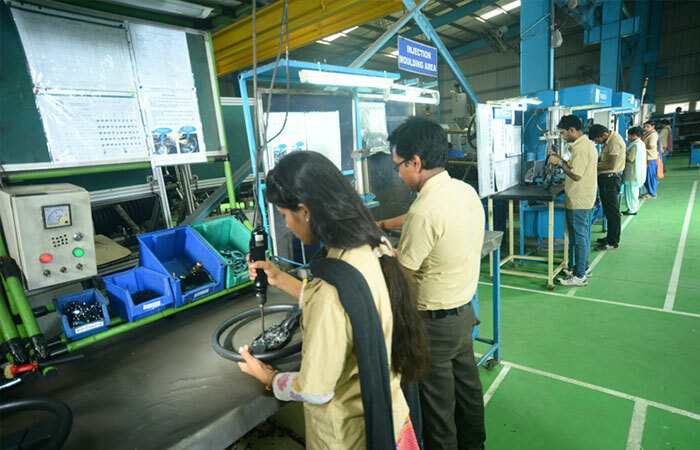 To provide a total solution to industry, AG has set up assembly line in all its unit to assemble parts like Air Cleaner, Fender Rear and Box Battery as well as decoration of painted parts of different models of motorcycles & scooters and Interior & Exterior parts of passenger car. 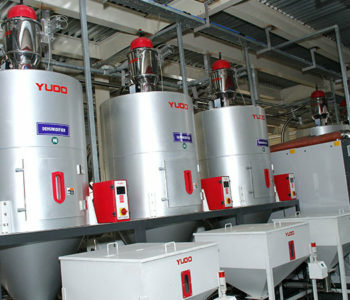 A.G. 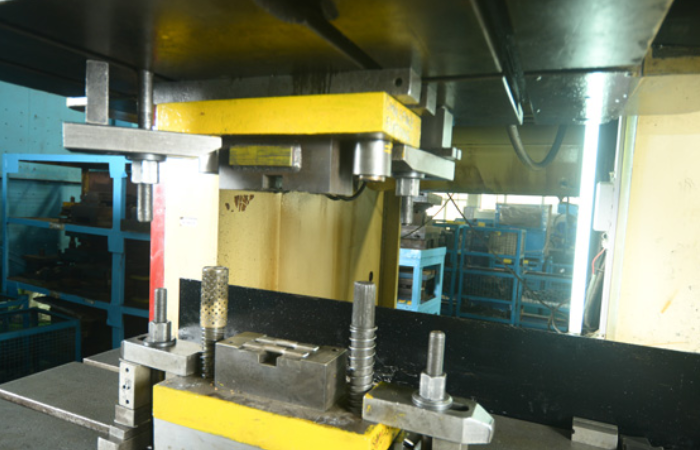 Premium Steerings and Mouldings Pvt. 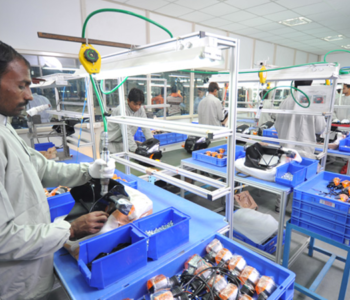 Ltd manufacturing set up at Dharuhera and Chennai (India). 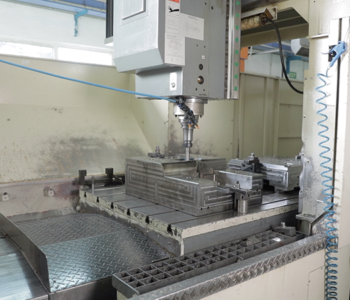 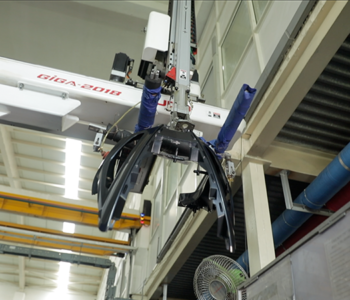 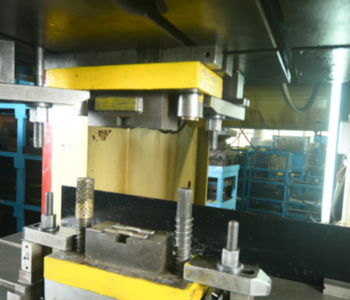 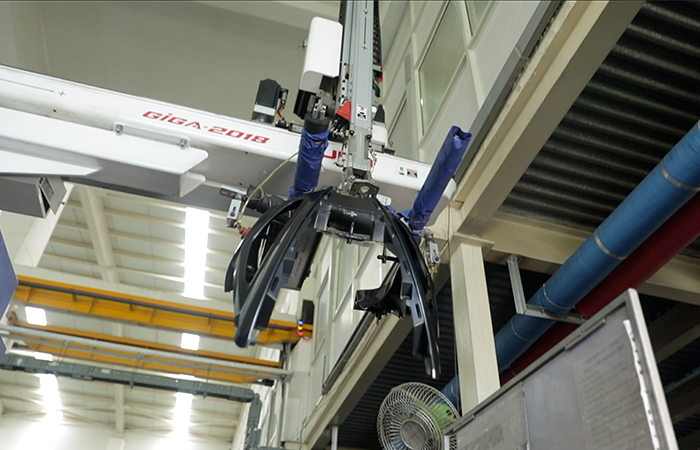 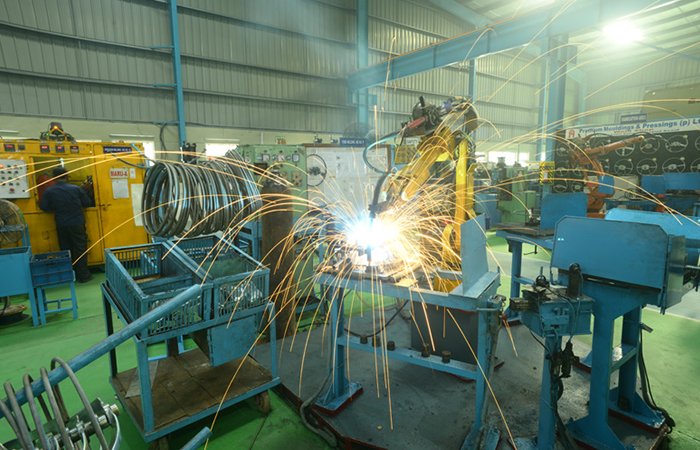 The infrastructure includes Robotic welding, PU Moulding, Injection moulding, assembly etc. 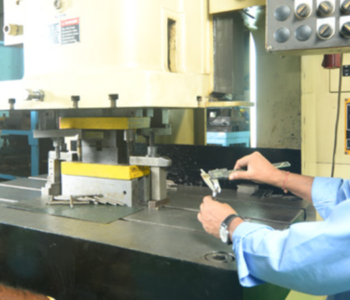 We are fully capable and equipped to design and develop the parts. 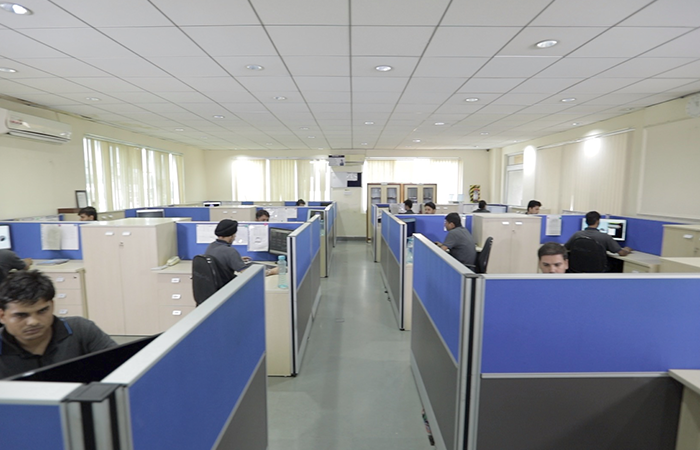 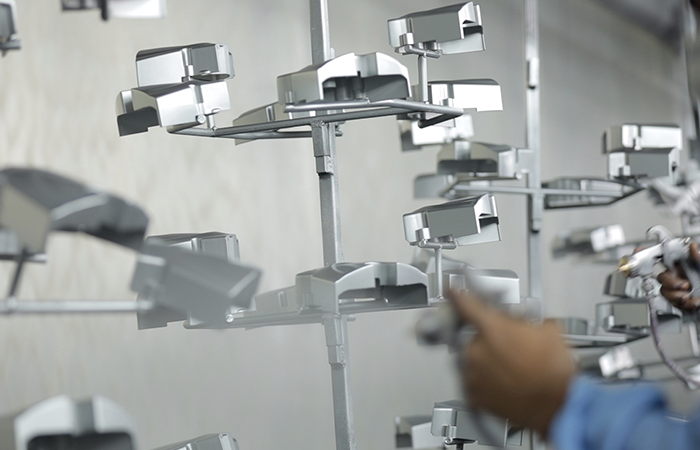 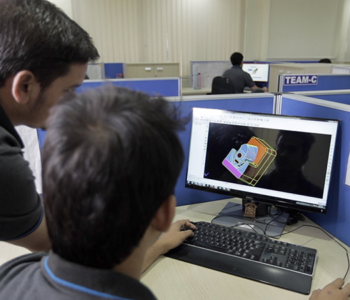 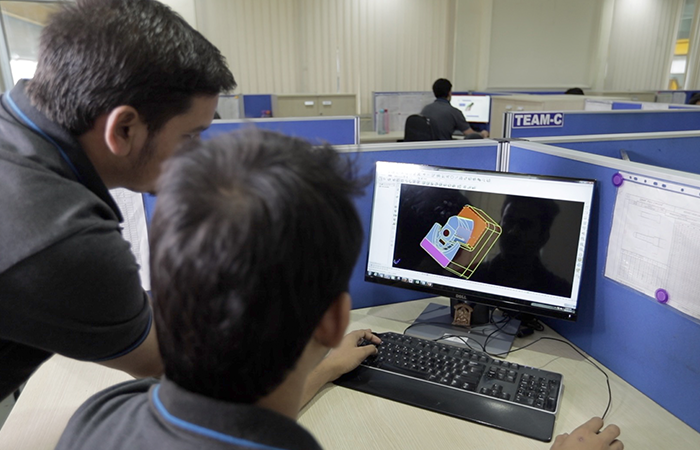 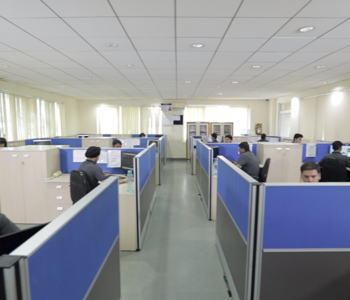 Our designing facility is equipped with our latest softwares including CATIA, FEA, CFD tools & mould flow. 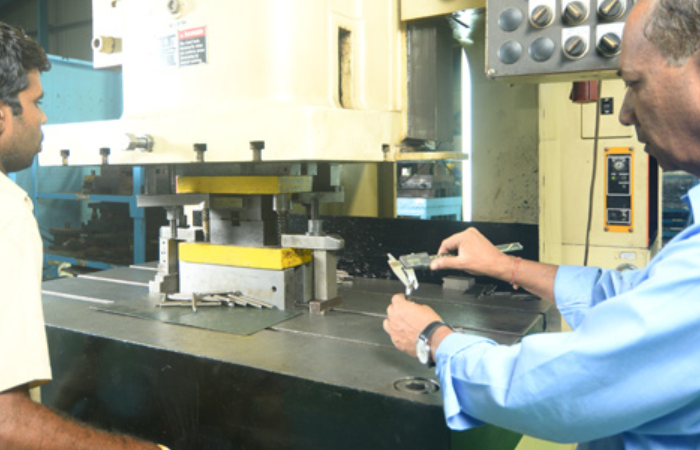 We have world class tool manufacturing facility in Bawal, equipped with all latest machinery and software and machinery. 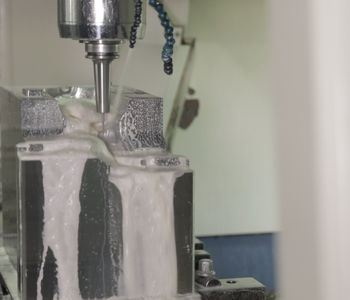 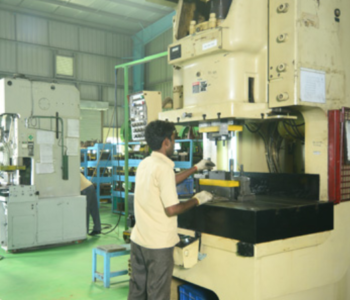 We are committed to meet customer satisfaction & a perfect source for product engineering and tooling services, driven by best engineering practice with value addition. 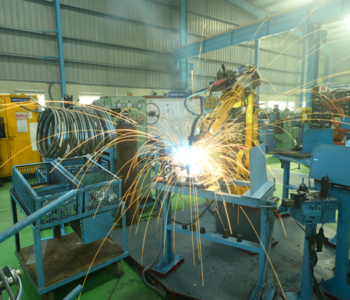 All the manufacturing units have essential auxiliary equipment required for precision molding like close loop system for raw material feeding and mould temperature controller, chillers and hot runner temperature controller. 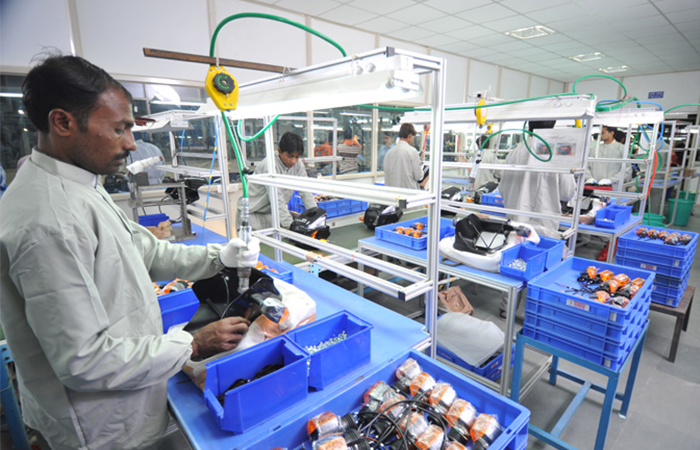 To provide total solution to industry, AG has set up assembly line in all its unit to assembly parts like Air Cleaner, Fender Rear, Box Battery and Steering Wheels as well as decoration of painted parts of different models of motorcycles & scooters and Interior & Exterior parts of passenger car. 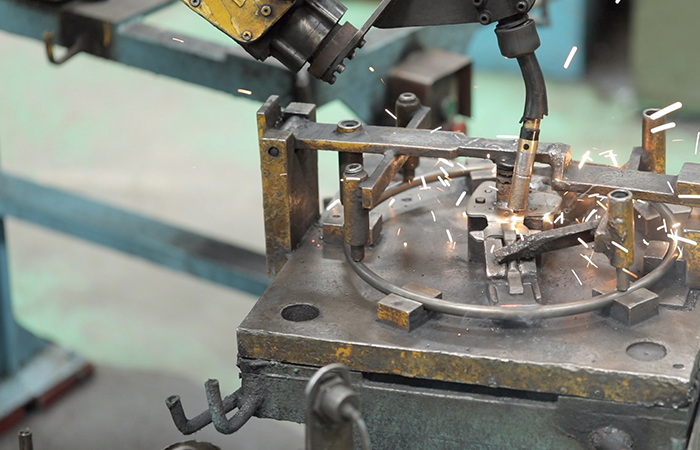 The sheet metal parts play a major role in the functioning of any automotive vehicle and the precision and performance of the components are highly significant. 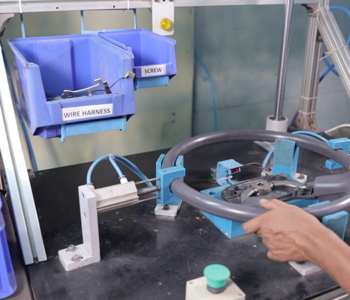 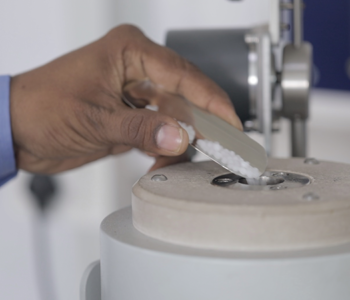 We therefore ensure quality products and excellent technological and mechanical support so that each of our manufactured component scores high on durability and accuracy. 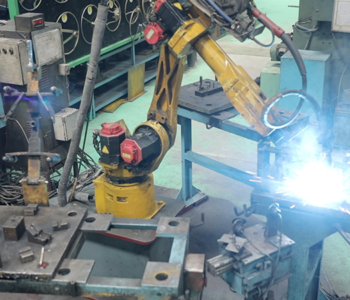 Over the decades, we have developed more welding robots, sensors and software to set better quality product. 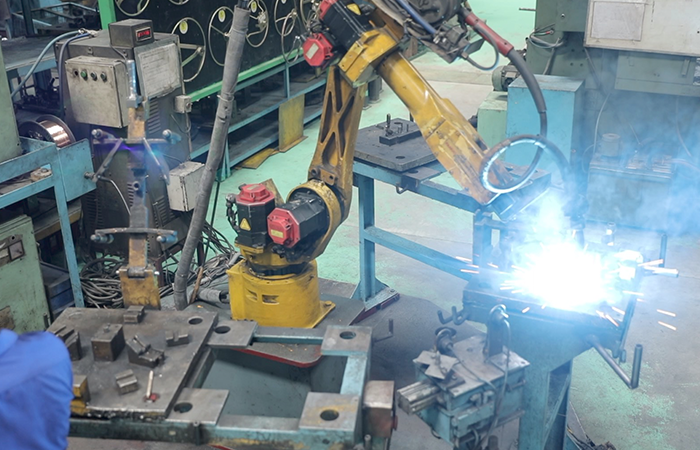 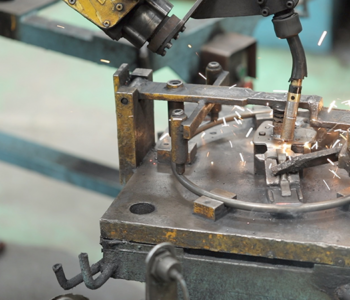 Our welding process knowledge and path control lead the industry – resulting in expert support and robotic welding technology that tackle biggest challenges.